When we thing about the monsoon months the very first thing which comes to our mind is water logged street, umbrella and heavy rainfall. But if you want to spend some days out from the monsoon season going for a memorable trip then there are few spots which you can surely visit in this season to stay away watery environment. 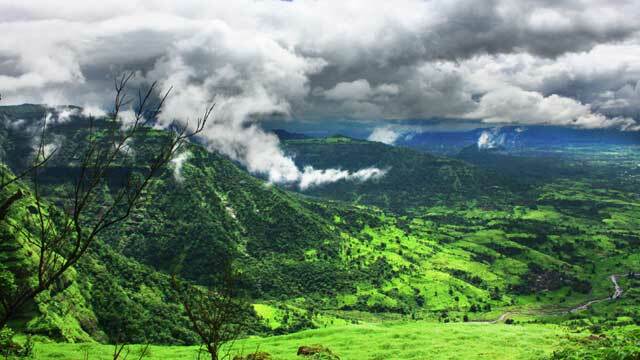 Check out the below destinations which will give you a perfect treat in the monsoon months. 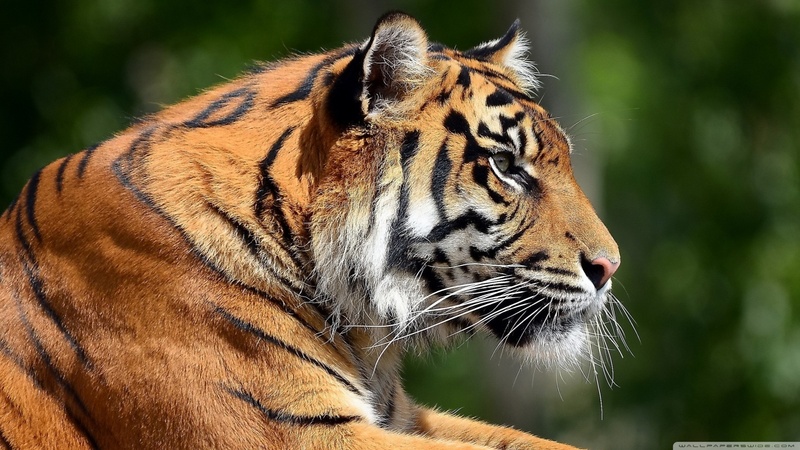 Jim Corbett, Uttarakhand: For nature and adventure lovers this destination is an amazing treat. The best part of exploring this destination in this particular season is that it remains free from crowd. Jhirna zone of this park remains open for the visitors all through the year. You will be glad to know the fact that Jim Corbett River rafting will be feasible for all only in the monsoon months as the depth of the Koshi river water remains perfect this season. Udaipur, Rajasthan: Many people are not aware that the royal city of Udaipur looks ravishing in the monsoon months when you take a view of it from the Monsoon Palace. The palaces, havelli, streets, and the beautiful lakes look outstanding after the sky showers rain. The location remains less crowded in July and August and so exploring the beauty of city becomes easy and peaceful for the tourists. Goa: If you are in love with sea life and want to get the glimpse of it in the monsoon months then come and visit the romantic destination Goa. The eye catching beaches and picturesque landscapes will make you fall in love with the place. Dudhsagar waterfall looks fabulous in the monsoon months and when you get a view of it from a distance it will give you the feel as of milk is flowing from the falls. Hotels of all budgets are available to accommodate all tourists from different section of the society. Huge discounts are offered to the tourists in the monsoon months. Kutch: Kutch located at Gujrat is the largest district of the state and is home to 18 different tribal communities. It offers a dream like view in the months of monsoon. When you visit this location in the monsoon months do not forget to explore the beauty of the desert while going for a camel safari just after the shower. There are several other places of visit in the country which are just awesome for monsoon trips. You can also search online to select the places which you can explore in this particular season. You can book your packages with some reputed tour and travel organizer of your city. The best part of monsoon trip is that almost 90% of the tour operators offers huge discount to the tourists booking their packages in this season. If you go in group then the experience will be more amazing and memorable for you. You can hire a tempo travellers in case you are visiting a destination close to Delhi and in group. This entry was posted in Tourist Attractions and tagged Monsoon Seasons, Monsoon Trip, Tempo Traveller. Bookmark the permalink.